Having sensitive skin can feel like a drag. A little carelessness while picking your soap can send your skin into a tizzy of rashes and irritation. When choosing products for your sensitive skin, make sure that they are free of harsh chemicals, parabens, and strong additives that will only irritate it further. The best bath soap for sensitive skin is one that is gentle, moisturizing, and soothing to your skin. 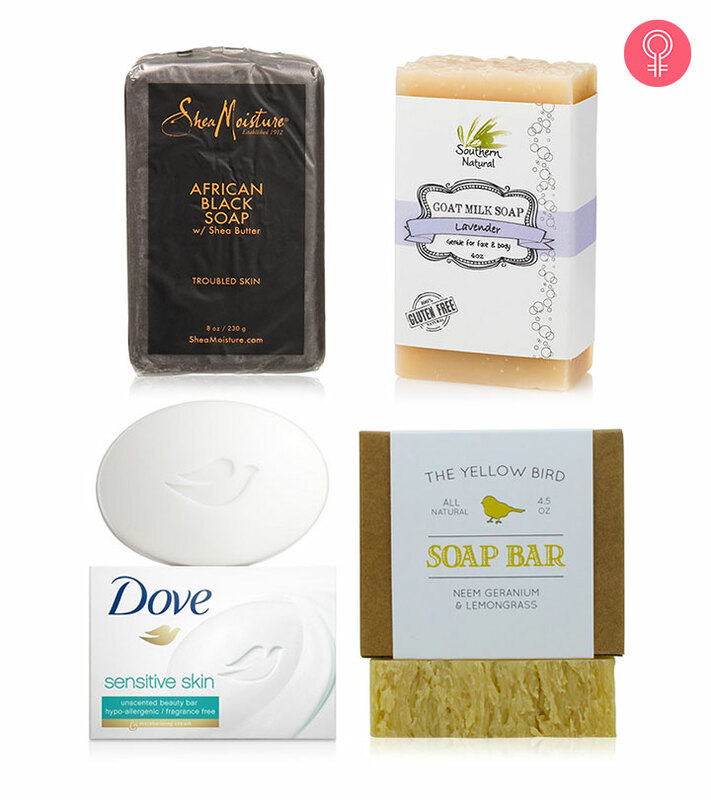 Read on to find out the best soaps for sensitive skin that you need to try right away. 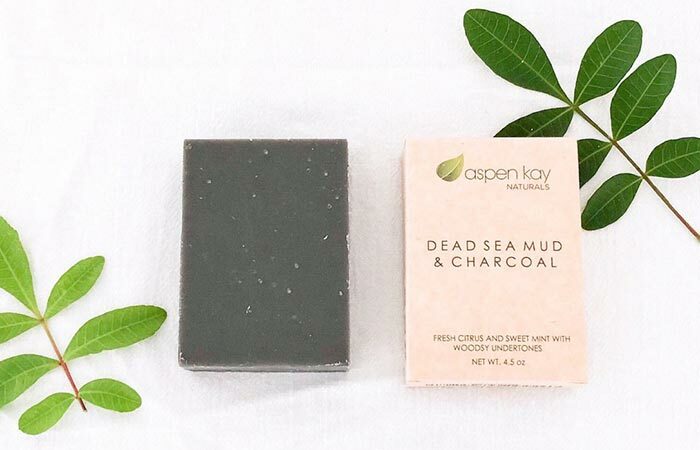 The Dead Sea Mud & Charcoal Soap Bar by Aspen Kay Naturals is a hand-crafted cleansing bar that purifies and nourishes your skin without drying it out. It contains Dead Sea mud, which is rich in salts and minerals such as sodium, potassium, and calcium. These minerals are blended with activated charcoal to remove impurities, moisturize your skin, and increase blood circulation without irritating sensitive skin. 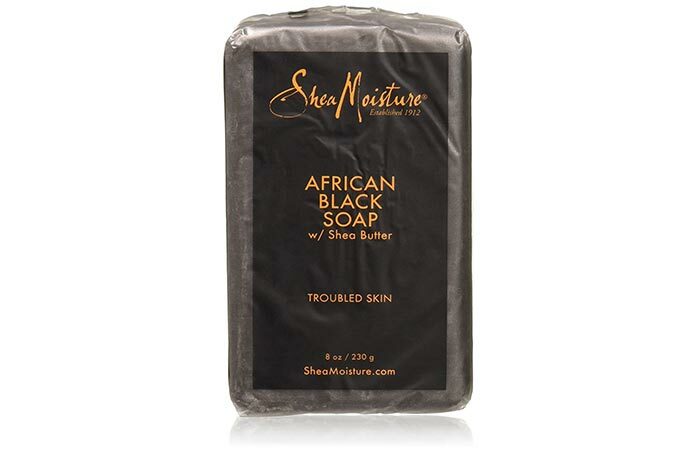 Shea Moisture African Black Soap is a soothing soap bar that is formulated with organic shea butter, oats, and aloe vera. It gently cleanses, moisturizes, and soothes irritated skin. African Black Soap, made from palm ash, tamarind extract, tar, and plantain peel, helps clear blemishes and calm troubled skin. Its regular use leaves your skin feeling soft and refreshed. 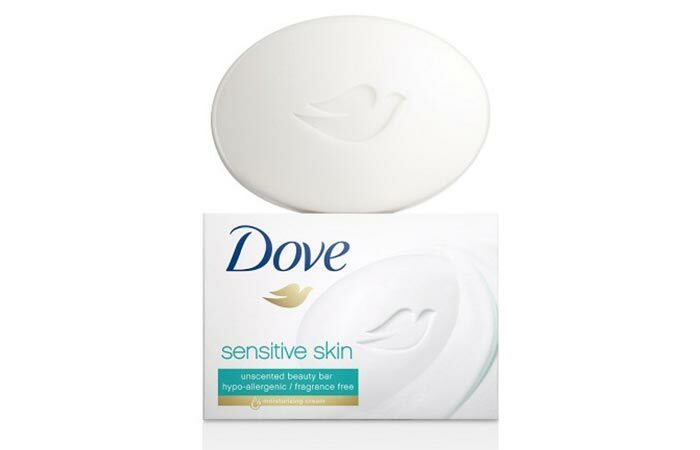 Dove Sensitive Skin Beauty Bar gently cleanses and nourishes sensitive skin without drying it out like ordinary soap. The mild formula of this bar soap combines 1/4 moisturizing cream with classic Dove cleansers. It works into a rich, creamy lather and gives you a genuinely mild cleansing experience that leaves your sensitive skin feeling soft and smooth. 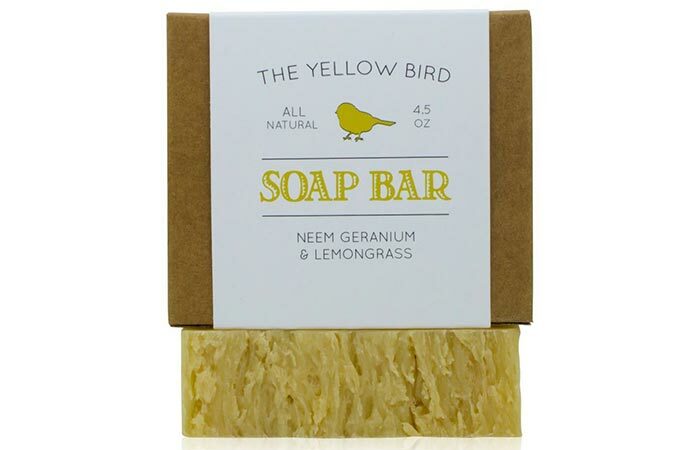 The Neem, Geranium And Lemongrass Soap Bar from The Yellow Bird is a handmade bathing bar that is a blessing for sensitive skin. Its enriching ingredients include neem oil and shea butter along with essential oils of lemongrass and geranium. This soap bar is made locally using traditional cold-processed methods to preserve the quality of the organic ingredients. 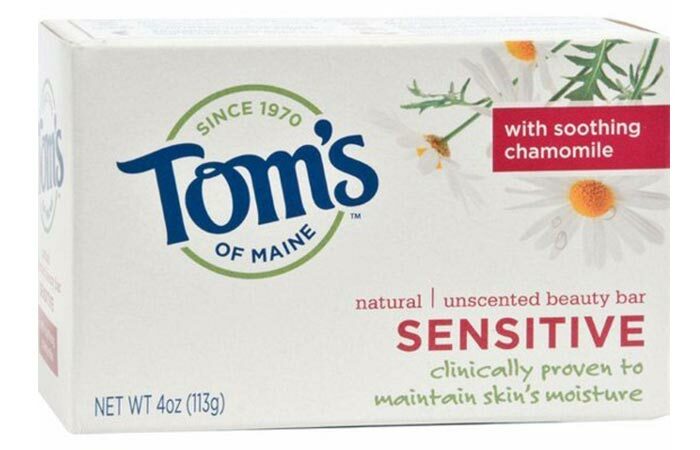 Tom’s Of Maine Natural Unscented Beauty Bar is the ideal bathing bar for sensitive skin. Its gentle formula is enriched with soothing chamomile, moisturizing olive oil, and natural vitamin E. This soap bar is clinically proven to be gentle and pampering without using artificial or synthetic ingredients. Its regular use leaves your skin feeling clean and fresh. 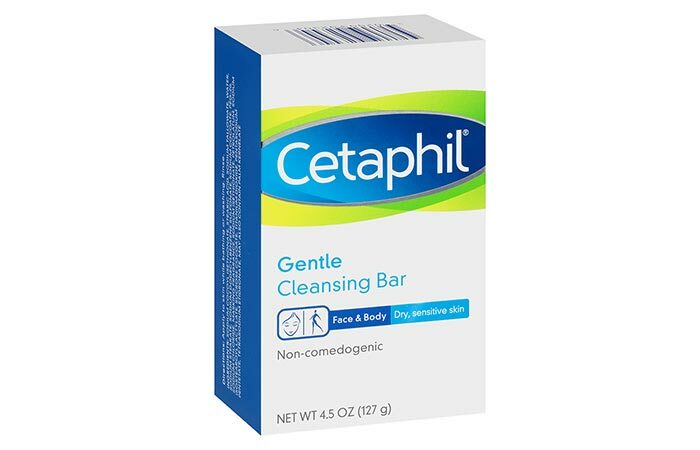 Cetaphil Gentle Cleansing Bar is gentle but effective at cleansing and soothing your skin. It cleanses without causing irritation or dryness. In fact, it moisturizes your skin without stripping away its natural protective oils. Its soap-free and detergent-free formula rinses off easily, leaving behind skin that is soft, smooth, and hydrated. This powerful formula is mild enough to be used by children and adults alike. 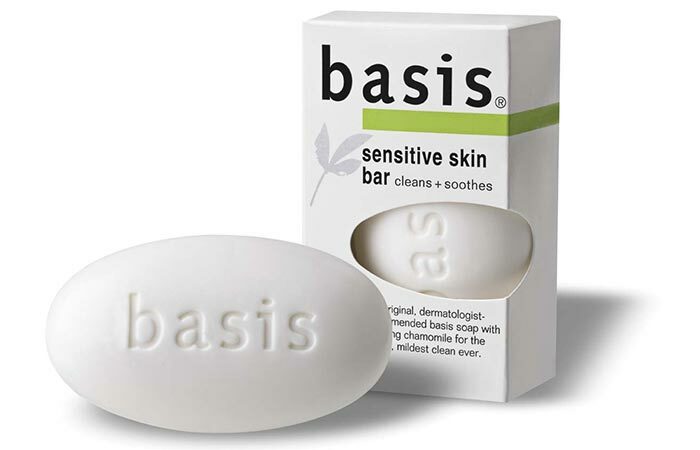 Basis Sensitive Skin Bar promises to clean and soothe sensitive skin by giving it the purest and mildest cleansing. It contains chamomile and aloe vera extracts that calm and comfort inflamed skin. The glycerin in it provides much-needed moisturization to dry skin and keeps it hydrated. This gentle formula can be used daily on both your face and body for clean and nourished skin. L’Occitane Extra-Gentle Soap is inspired by the traditional recipes from master French soap makers. 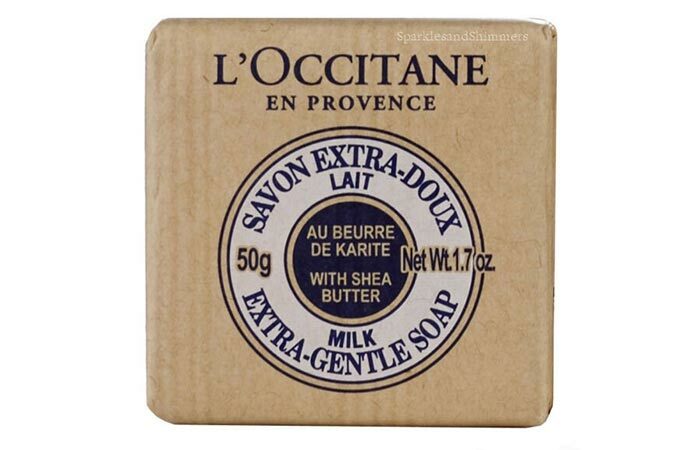 L’Occitane has formulated this shea milk soap bar with an extra gentle 100% vegetable oil base and nourishing shea butter. Its foamy lather gently cleanses your skin, making it feel soft and refreshed. The shea butter in it provides intense hydration and prevents your skin from drying out. 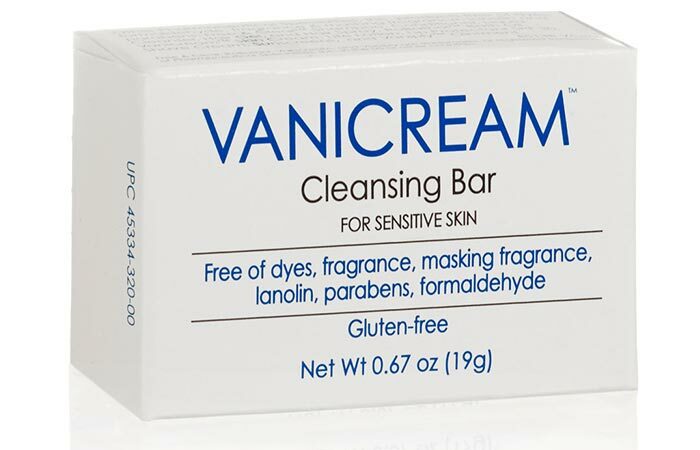 Vanicream Cleansing Bar For Sensitive Skin is formulated without any skin irritants. It does not contain any dyes, lanolin, fragrance, parabens, and formaldehyde. This leaves you with a mild and moisturizing bathing bar that you can use on your face, hands, and body. It soothes sensitive skin and calms conditions like psoriasis and eczema. 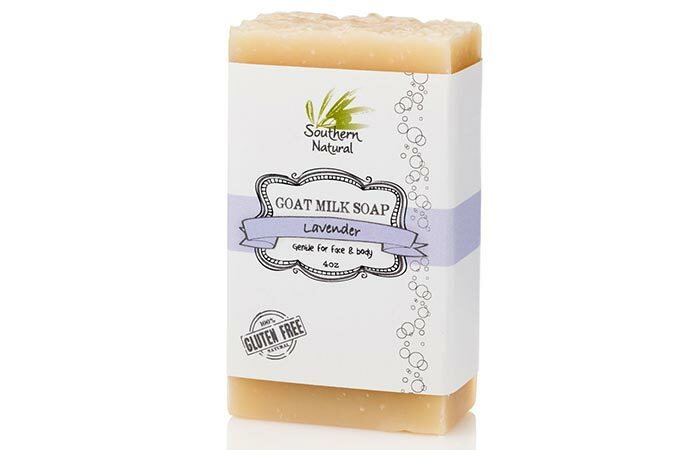 The Lavender Goat Milk Soap Bar by Southern Natural contains only natural oils that give you intense moisturization without any side effects. It contains a blend of olive oil, coconut oil, palm oil, and goat milk that provides your dry skin the necessary nourishment. Lavender essential oil adds a pleasant and relaxing aroma to the soap that helps calm both your mind and body. 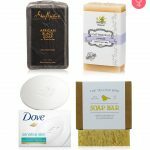 These are the best soaps for sensitive skin. Go ahead and try out your favorites from this list. And don’t forget to let us know which ones you liked best in the comments section below.